The beautiful Art Nouveau Villa Rosa in Altare (SV) hosts the “Museo dell’arte vetraria”, an appreciated art glass museum of modern concept. 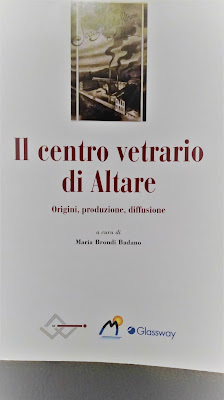 Altare developed in the first entroterra of Savona, close to the Apennines. The origin of local glass manufacture dates back to the night of time. In the 12th centuries, master craftsmen’s families elevated quality and techniques – from art pieces to chemistry-pharmaceutical tools, as well as objects of daily use. Their repute grew quickly, even abroad: on 2nd April 1687 Bernardo Perotto conquered the court of Louis XIV (the Roi Soleil) with the planning and creation of huge crystal slabs (more than 1 square metre). 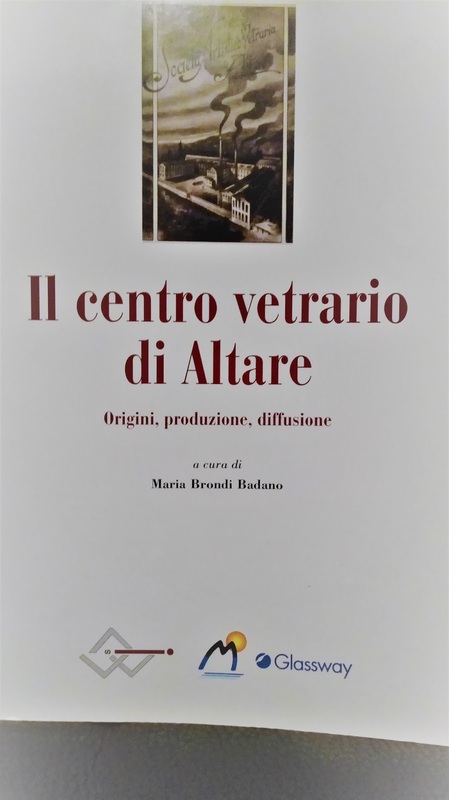 Altare, one of the centres of the Val Bormida, stands a few kilometres from both the sea of the Riviera di Ponente and the most verdoyant of areas, the fit choice for trekkers, bikers and… gourmets (Piedmont and the Langhe are just around the corner).